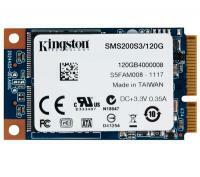 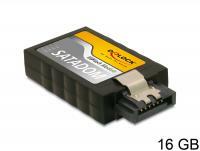 The SATA 3 Gb/s Flash Module is due to its very small size and high shock resistance ideal for application of mobile devices like IPCs, measuring systems as well as Digital Signage etc. 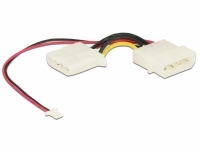 Additional snap in will be provided by metal clips on the SATA connectors. 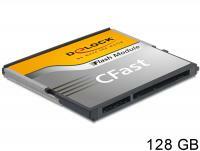 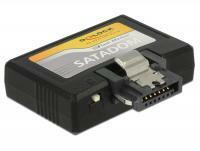 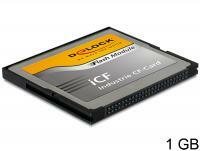 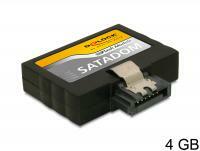 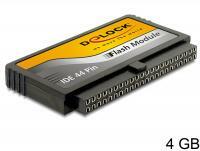 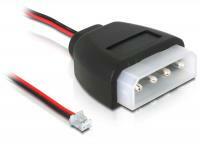 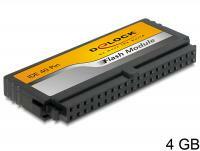 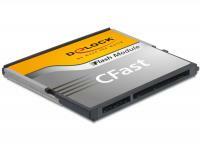 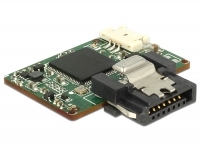 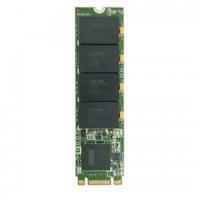 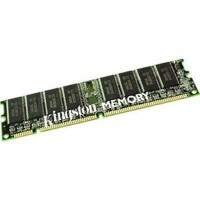 This Delock flash module is a memory in the mini PCIe format with an mSATA connector. 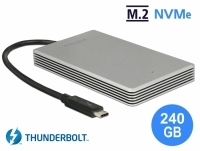 It supports the SATA 6 Gb/s specification and benefits from a more effective boot time and lower power consumption than traditional hard drives.